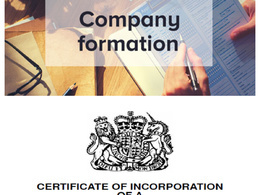 Summary: I am a licenced, insured and practising Chartered Accountant with over 13 years in the accountancy industry. 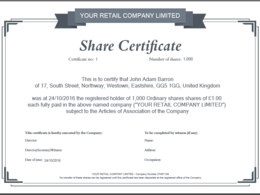 I have worked for one of the big 4 accountancy firms for over...Read moreSummary: I am a licenced, insured and practising Chartered Accountant with over 13 years in the accountancy industry. 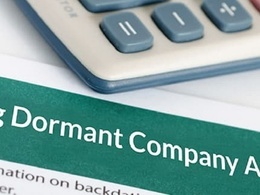 I have worked for one of the big 4 accountancy firms for over eight years and in industry, working in various sectors. I am a great with people,I communicate well and very professional. 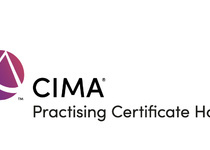 I am a member of the Chartered institute of Management accountant, working towards membership of the institute of Certified Bookkeepers and a partner with Xero. I am very good at general bookkeeping using sage line 50, Xero and other larger accounting packages. 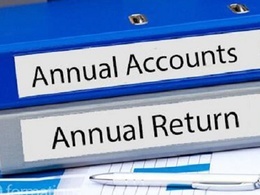 I am also very competent in producing Management accounts , financial accounts, self assessments and much more. As I am starting out as self employed, I am offering trial prices for the first six months. Very professional in her conduct to complete the work. Thank you Mike, it has been really good working with you. Amazing work! Completely met our expectations and communication was great. Would 100% recommend and use in the future. Anita was fantastic, highly recommended! Thanks Yogi, I really enjoyed working with you. Would like to switch Accountant from Crunch for a cheaper but comparable alternative. Super diligent and really personable Accountant. Would highly recommend! Thank you Kris, lovely working with you. Amazing work. Everything I needed and a day early. I will definitely use Anita again for any forensic account work. Thank you!